Curtis Duane Riley passed away Jan. 31, 2019, in the Denver Hospice after battling cancer. Born March 24, 1968 in Denver, he grew up on a ranch south of Hamilton and graduated from Moffat County High School in the class of 1986. After attending Colorado State University, he worked at Tri-State in Craig and later moved up to the central office in Denver, where he worked as a computer architect. In 2007, he married Ginger Inskeep, and in 2009, their son, Connor, was born. He is survived by his wife and son, of Thornton; his mother Paula Riley; and sister Kyra Wagner of Homer, Alaska. 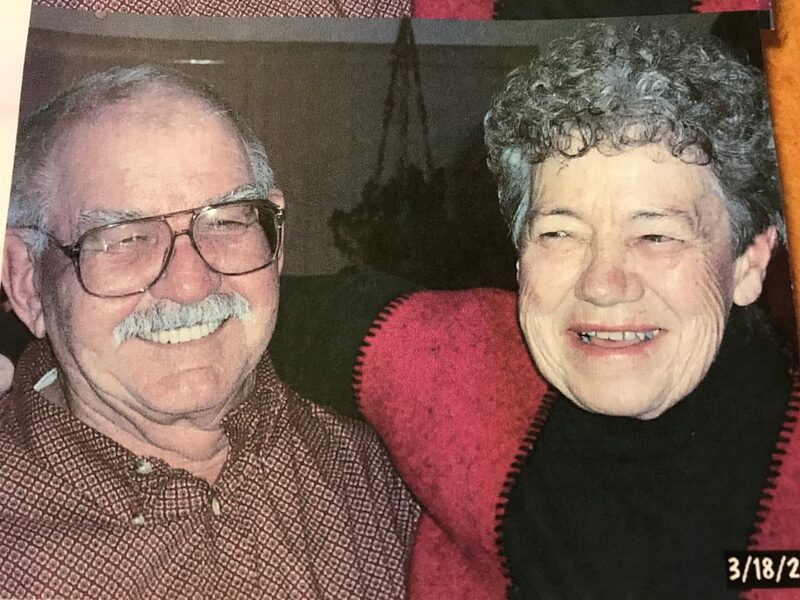 The memorial service will be held at 1 p.m. Saturday, Feb. 9, 2019, at the DeWitt and Tabler Funeral Home, 12114 Grant Circle, Thornton, CO 80241.